The 2018 San Francisco Chronicle Wine Competition awarded nine Oregon wineries and four Washington wineries with Best of Class honors including recognition for best Rose for Barnard Griffin. The judging narrowed its winners from 6,960 entries representing 35 states. 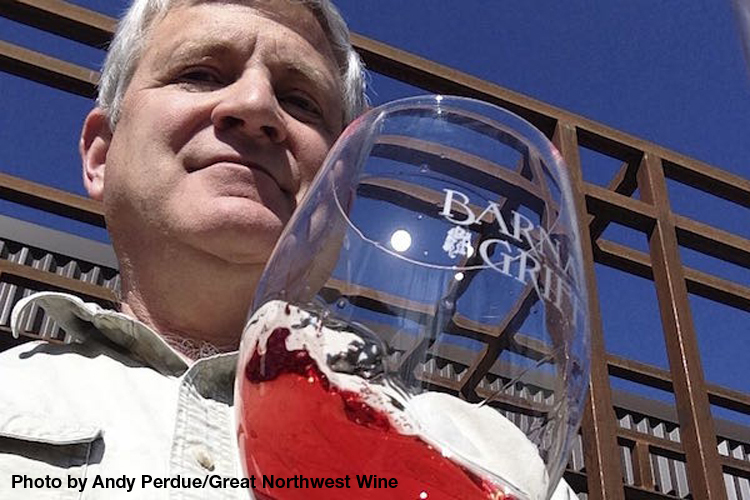 Washington's Barnard Griffin earned best Rose of the competition for their 2017 Rose of Sangiovese. This marks the second year in a row for the winery to receive this honor for their Rose. The winning wine will officially be released this Valentine's Day. Three other Washington wineries earned Best of Class recognition at the judging. Bunnell Family Cellar got honors for their 2014 Petit Verdot, Chateau Ste. Michelle made the list for their 2014 Ethos and College Cellars earned a nod for their 2016 GSM. Nine Oregon wineries took home Best of Class awards including A to Z Wineworks, who earned honors for both their 2016 Chardonnay and their 2015 Pinot Noir. Also recognized were Acrobat 2016 Rose of Pinot Noir, Augustino 2014 Syrah, Deer Creek Vineyards 2016 Chardonnay, Fences 2014 Cabernet Sauvignon, Rock Point Wines 2016 Pinot Gris, Spangler Vineyards 2015 Carmenere, Spindrift Celars 2016 Pinot Gris and Reustle Prayer Rock Vineyards 2016 Gruner Veltliner. Follow the link below for a full list of Pacific Northwest winners from the San Francisco Chronicle Wine Competition.